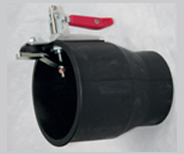 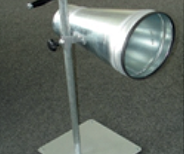  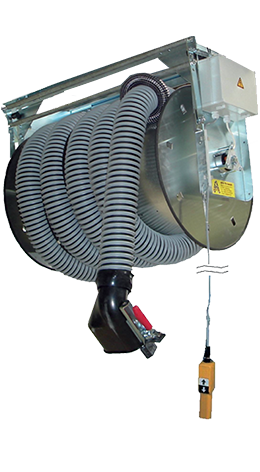 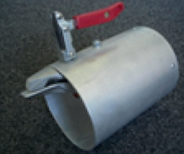 The standard hose reel is capable of holding 7.5m of exhaust gas hose. 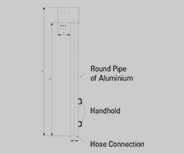 the frame features a thickness ofno less than 4mm. 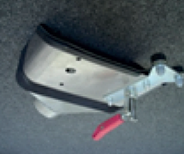 with a non-abrasive rubber edge strip. 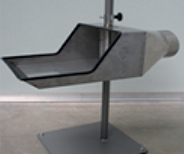 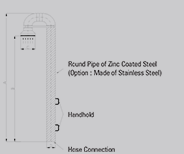 Stainless steel body with internal protection grid for full-sized trucks and constant high temperatures. 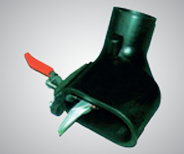 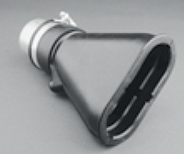 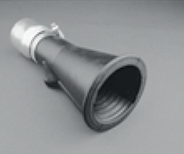 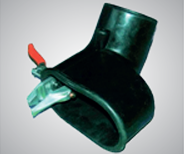 Neoprene slip-on nozzle with opening for cars with single-exhaust pipe. 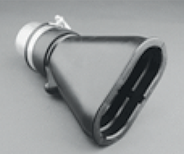 • Neoprene slip-on nozzle with opening for cars and trucks with single-exhaust pipe.